Technology is a wonderful way to make our life easier. We can stay in contact with friends all over the world. Use Facebook, Twitter or Email within seconds from the palm of our hand, anywhere and anytime! On the downside, we are also guilty of using and texting at inappropriate times such as in a meeting or during dinner, working or even while driving! Only because we have the opportunity to do it, does not mean we have to…..but we do. For example: yesterday during the Red Bull Stratos event, I saw a guy using his smartphone during the live event in the studio and that’s the reason for this project. 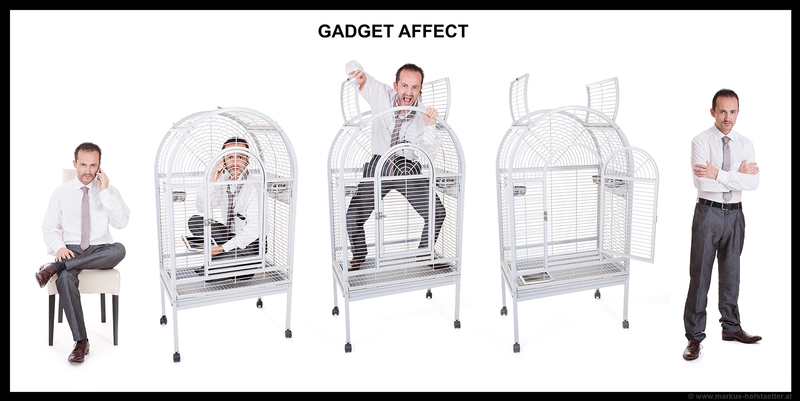 As much as these gadgets are for helping us in our lives, they also steal our time and are putting us in our own jail. Please keep an eye out and take the opportunity to change it!